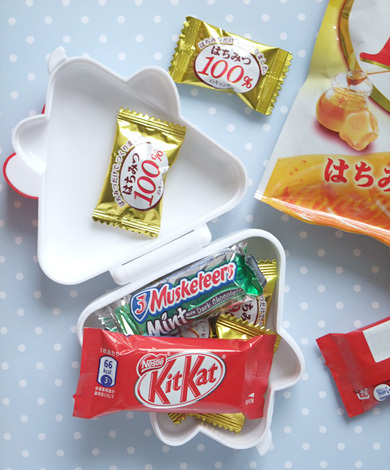 かわいい。。。私もほしいですね！very cute…i follow your blog,it’s really nice! 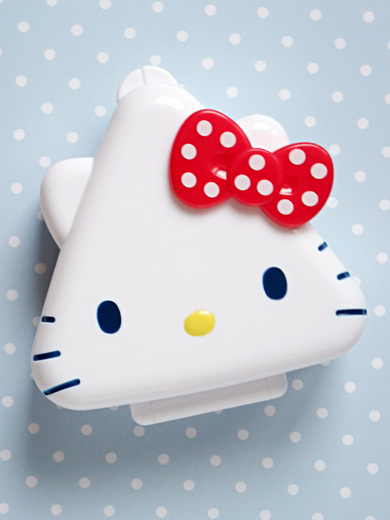 Hello Kitty is in every little thing! such a cute Hello kitty!